Storytelling may be as old as the hills but it remains one of the most effective tools for teaching and learning. A good story can make a child (or adult) prick up their ears and settle back into their seat to listen and learn. 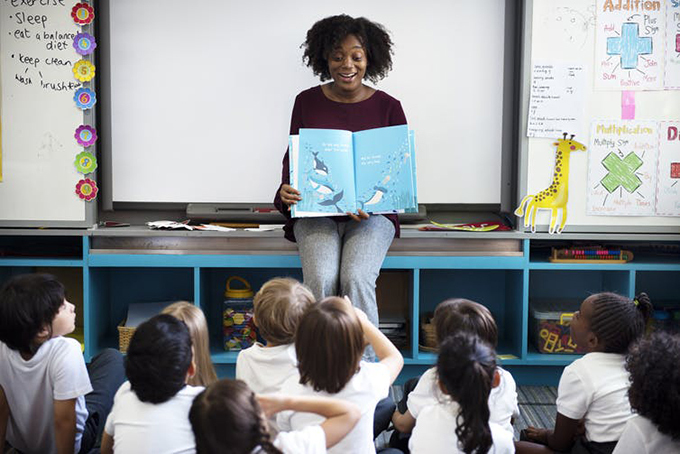 But despite the power a great story can have, storytelling has an endangered status in the classroom – partly due to a huge emphasis on “active learning” in education. This is the idea that pupils learn best when they are doing something – or often, “seen to be doing” something. Any lesson in which a teacher talks for 15 or more uninterrupted minutes would be regarded today as placing pupils in too passive a role. Indeed, even in English lessons teachers now very rarely read a whole poem or book chapter to pupils, something which now worries even OFSTED. By contrast, teaching, particularly in the humanities, before the 1960s was heavily dependent on storytelling by teachers. A teacher would give a class, say, an account of the English Civil War, based on her own knowledge, reading and imagination. The teacher would try to bring the febrile context, the battling causes, and the battles themselves to life. She might add an anecdote of her own visit to a village in which Charles I was said to have hidden out. The pupils would then write their own individual accounts of the history – the story – they had just heard, perhaps “from the perspective of a common footsoldier”. Clearly, this approach has many limitations. There was often very little scope for critical discussion and pupils were over-reliant on their teachers’ view of events. But we mustn’t lose sight of the value of what was happening in that history classroom. Pupils had the chance to become deeply absorbed in a context that was utterly alien to them – and their life experience was extended. Their imaginations were able to stitch this exotic secondhand experience to their library of personal experiences. In their retellings, they were never “just” copying, but making sense and interpreting. Influential educational thinkers such as Jerome Bruner have recognised the deep, contextually embedded, multi-layered learning that a story enables as a form of knowledge in its own right. My colleague Matthew Reason and I have called this “storyknowing”. And in this way, the storytelling of teachers and the storytelling of pupils can nourish each other – as I found in my long-term collaboration with secondary humanities teacher Sally Durham. A story from me about my German mother-in-law’s World War Two experiences would trigger anecdotes from pupils and teaching assistants about their own relatives’ opposite perspective on the same events – until we had built a three-dimensional picture of the situation, and gained respect for each other’s experiential knowledge. One day our topic was rainforest destruction. We asked the pupils to share their most powerful memories of trees and forests, until the classroom atmosphere began to feel almost “wooded”. I then told the story of an indigenous Indonesian chief who was approached by government officials to sell his people’s land for logging, to make space for poor tenant farmers. The usually rambunctious pupils, without exception, listened avidly for 15 minutes, until I paused at a crucial point. They then experimented with their own endings to the story (many were by now confident storytellers). 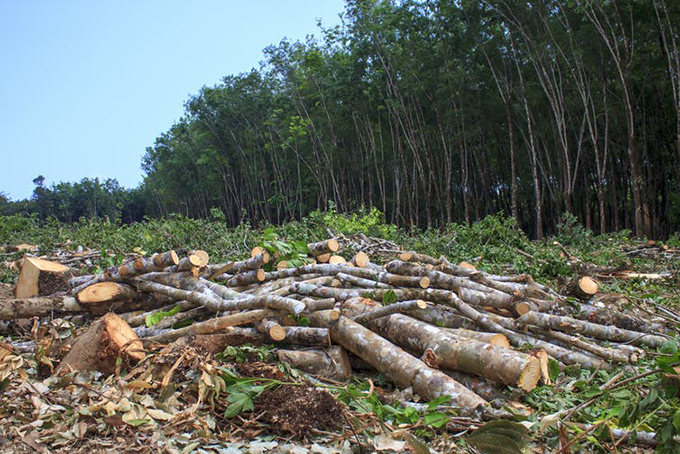 At first these endings were optimistic, but as the pupils played out the tensions and power dynamics of the interactions between loggers, forest people, tenant farmers, experts and officials, the likelihood of the forest’s destruction hit them. At the group’s suggestion, we went online to research the work of organisations which support indigenous peoples worldwide to defend at least parts of their homeland. The level of complexity in the pupils’ stories and questions was such that we felt more like university lecturers than teachers of a “low ability” class of 12-year-olds. And as my story shows, the more complex the area of human experience, the more need there is for building knowledge through an exchange of stories.